But there are occasions when you may want a little something extra, or you’re looking for the perfect summer beverage to serve at your weekend gathering. There are some delightfully refreshing options to choose from. Whether you choose the adult version or leave them kid-friendly, these drink options are sure to please and are easy to make. And finally, we’ll end with one just for the adults. Sangria is a true summer delight, especially this citrus version! The hardest part about this drink recipe is waiting! You combine everything into one large pitcher, cover it and chill it for a few hours before serving. 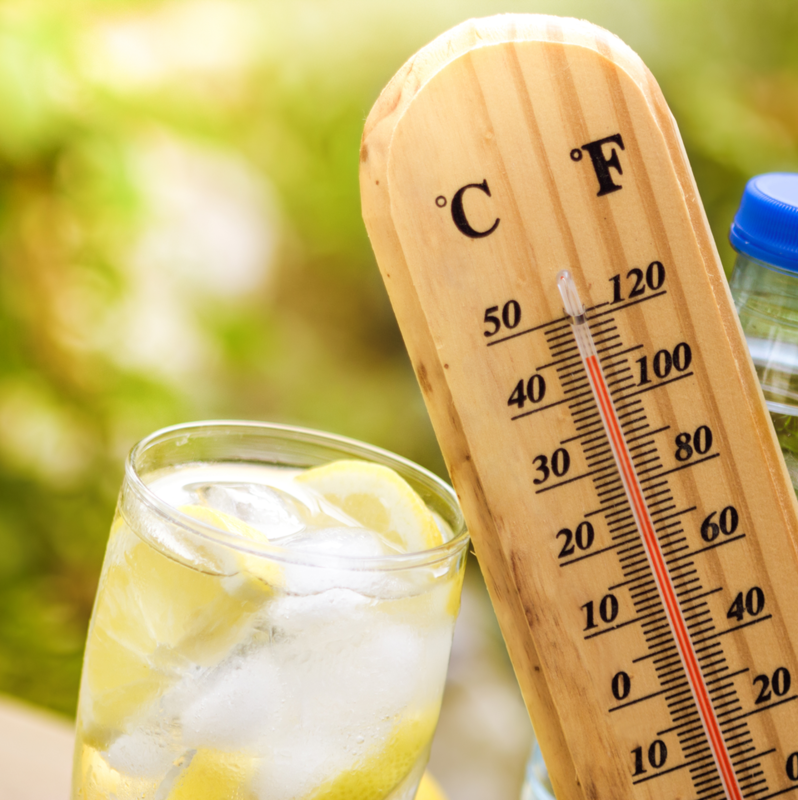 Don’t forget to consume a glass of water frequently throughout the day to avoid dehydration in the summer heat. I recommend a minimum of 60 ounces – more if your regular activities cause you to sweat often. Eating a lot of water-filled foods – watermelon, celery, cucumbers, etc. – can also help. What are your favorite summer pastimes? Would adding one of these cool concoctions increase your enjoyment?